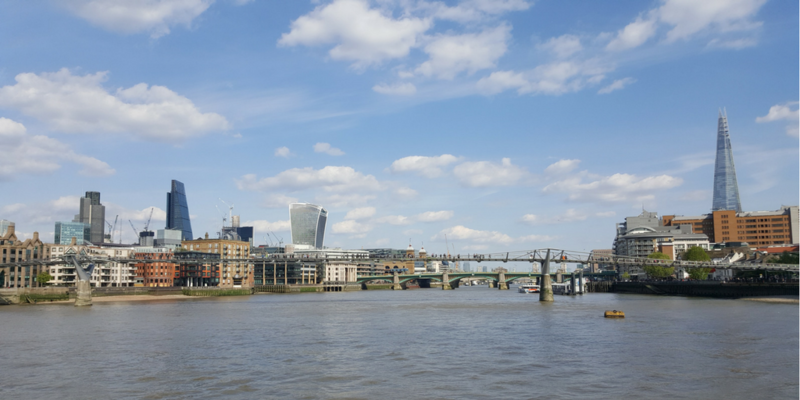 Discover the magic of London too and cruise down the Thames, whilst enjoying a delicious afternoon tea. 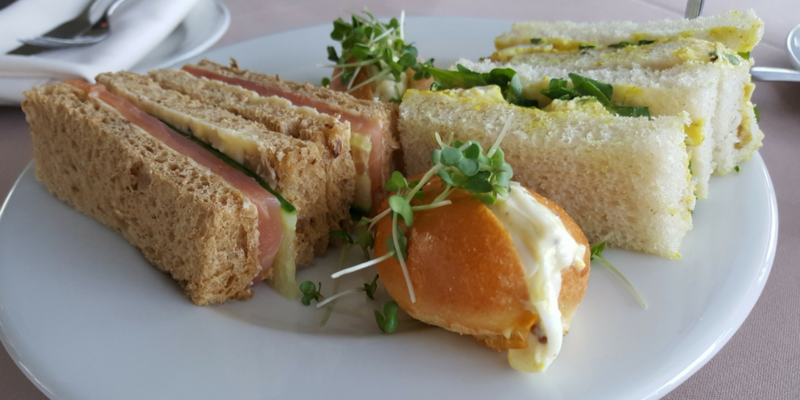 Featuring a selection of sandwiches, pastries and cakes, an assortment of teas and with entertainment from a solo pianist, you can take in the magnificence that is the London skyline as they relax and indulge. Admire fabulous views of the Houses of Parliament, the Tower of London and many more iconic landmarks as you enjoy this wonderful British tradition. Whether you are fancy a day out, or it's a treat for their special birthday coming up, you are guaranteed a hugely enjoyable and relaxing afternoon.This Afternoon Tea Cruise in London will take in all the major sights of the capital city including the Houses of Parliament, Big Ben, London Eye, St Paul’s Cathedral, Tate Modern, Shakespeare’s Globe Theatre, HMS Belfast, Tower of London and Tower Bridge. You'll be able to admire London's sights whilst enjoying live music from a solo pianist and a carefully planned menu, featuring sandwiches, pastries and scones, as well as an assortment of teas and coffees (all pastries and sandwiches are prepared on board ensuring you are served the freshest and most delicious treats). Boarding begins at 3:15pm with departure from Embankment Pier at 3:30pm. It is recommended that you arrive at 3:00pm to collect boarding passes from reception. During the cruise, your afternoon tea will be served before you return to Embankment Pier at 4:45pm and disembark. The boat keeps to a strict timetable and latecomers will be unable to board the vessel. January - December: Every Saturday. 4th April - 30th May & again from the 3rd October - 28th October: Wednesday & Saturday. 1st June - 29th September: Wednesday, Friday & Saturday. 4th July - 1st September: Wednesday, Thursday, Friday & Saturday. Under 18s must be accompanied by an adult. A vegetarian meal option is available. Unfortunately the boats don't have full wheelchair access (ramp to access boat and bathrooms is by stairs). Those booking with children, please note that no prams, pushchairs or bassinets are permitted on board and no highchairs are provided. Your Afternoon Tea Cruise of London lasts for 1 hour 15 minutes. Afternoon Tea Cruises depart promptly at 3.30pm and return to Embankment Pier at 4.45pm. Please arrive around 3pm to collect your boarding passes. Participants: The Afternoon Tea Cruise in London is for 1 participant. Spectators are welcome to wave you off from the river bank. You should wear smart casual attire for your London Afternoon Tea Cruise. Your Afternoon Tea Cruise in London will operate regardless of the weather unless in conditions of poor visibility. The captain will make the decision on the day if the cruise will not operate. You will be informed of your options on the day if this affects you. The vessels are closed in so you will not be affected by wind, snow or rain. 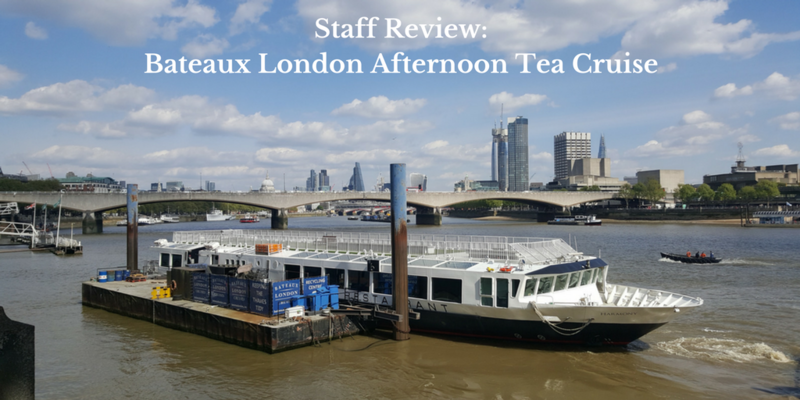 I have been on a number or boat tours along the Thames before, however, none have quite matched what the Afternoon Tea Cruise for Two had to offer. Before boarding the Harmony we had to check in on what I can only describe as a floating reception and waiting area where the staff were friendly. I found the boat to be very spacious and with an open deck at the top with benches and Astro Turf! Perfect for a warm sunny day. Up there you get to take in a 360 degree panoramic view of London's embankment. 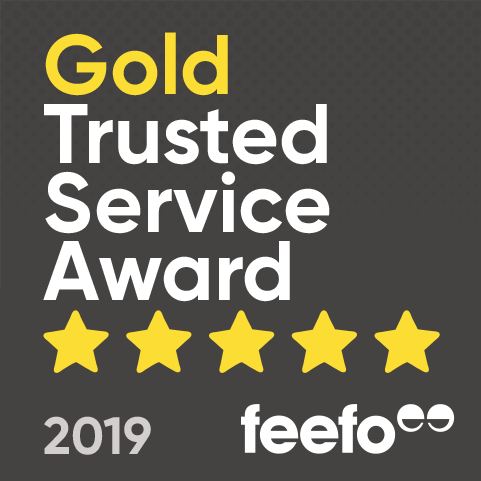 The food provided went down well and the service could not be faulted in any way. I would love to book again or even take one of the other lunch or dinner options available. We spent the whole day riding up and down the rail line....fantastic day, company and the cream tea was delicious! Had a great day concluding with a super cream tea. Much enjoyed even though it was a wet day. Staff very friendly, informative and helpful. The cream tea was excellent .The one problem was with drinks .All passengers had their mugs filled with tea .This was then followed by an offering of coffee which would only be possible by throwing away the tea !! Garry and I could not have chosen a better day for our visit to Bateaux London Cruises. A blue sky hung over the Capital and the glass high-rises glittered in the springtime sun. We arrived at Embankment Pier feeling peckish and looking forward to Afternoon Tea on the Thames, aboard the fittingly named Harmony. After checking-in at reception, we took a seat and eagerly awaited the announcement to embark. Upon boarding the vessel, we were greeted by friendly – not to mention impeccably turned-out – staff, and shown to our table. The room was spacious and uncluttered. Each table was simply laid – with pastel tablecloths, white crockery and crisply printed menus – in preparation for the treats that were to follow. Large windows offered views on both sides and, in the corner, a tuxedoed pianist tinkled the ivories of a baby grand. As the boat set-off, our tea order was taken and, within moments, a steaming pot of Earl Grey sat before me. With only a brief glance at the Premier passenger’s champagne, I poured my first cup and sat back to enjoy the ride. The route took in several of the city’s most recognisable landmarks. The water-level perspective and mellow atmosphere, however, meant this was unlike any sightseeing excursion I recall. The London Eye and Westminster passed by our window, unaccompanied by the crush of tourists or blare of traffic noise. Before long, a silver cake stand was delivered to our table – an enticing selection of sandwiches, scones and cakes carefully arranged on its three tiers. Unfortunately, I was unable to tuck-in right away though as Garry – a keen photographer – had disappeared to the upper deck. I found him there – viewfinder to his eye and shutter-finger poised – as we neared HMS Belfast and Tower Bridge. My colleague retrieved, it was time to sample smoked salmon, cream cheese and cucumber sandwiches; a zesty tarte au citron and soft-centred lemon and blackcurrant cake. The chocolate torte was rich and velvety, and a generous globe of Cornish clotted cream sat alongside fresh scones and strawberry jam. Leaving only crumbs behind us, we now both made our way upstairs to admire the sites in the open air. We cruised back under the Millennium Bridge, past the familiar dome of St Paul’s Cathedral and the Tate Modern’s imposing tower, and then – all too soon – the boat was preparing to dock. Garry and I returned to the hustle and bustle of dry land with some reluctance. The Classic Thames Afternoon Tea Cruise afforded us a uniquely tranquil view of the everchanging city skyline, and we owe our thanks to Bateaux London Cruises and their excellent staff. If you feel like treating a loved one, the Experience Days voucher can be found here. 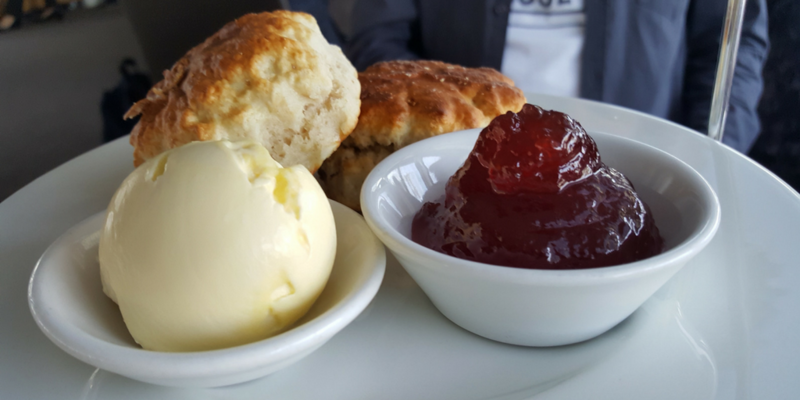 Are you able to purchase alcohol during the Afternoon Tea Cruise in London? Yes, you are able to purchase alcoholic drinks from the fully stocked bar, during your Afternoon Tea Cruise in London.